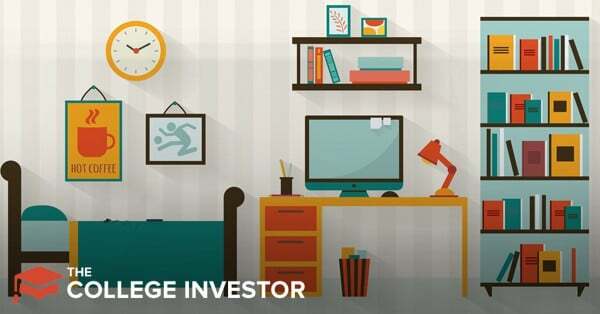 Whether you're getting renters insurance because you're moving out and going to college for the first time, or you've been a renter and are looking for ways to save money on your renters insurance, here is what you need to know. It's actually called personal property insurance - because most renters insurance policies will cover your belongs both at home and away. If you're renting, many landlords now require that you have a basic renters insurance policy as a condition of the lease. If you're going to college, some colleges require students to maintain renters insurance if they live in the dorms! The bottom line is that renters insurance is important. Fortunately, it's actually very affordable as well. And if you combine your renters insurance with other policies (such as a car insurance policy), it could even be free! We break down our top picks for where to get renters insurance, as well as everything you could ever want to know about it. Let's get started. Editor's Note: Renters insurance is just one type of insurance you might need. Be sure to check out Insurance Basics: What Kind of Insurance Do You Need? 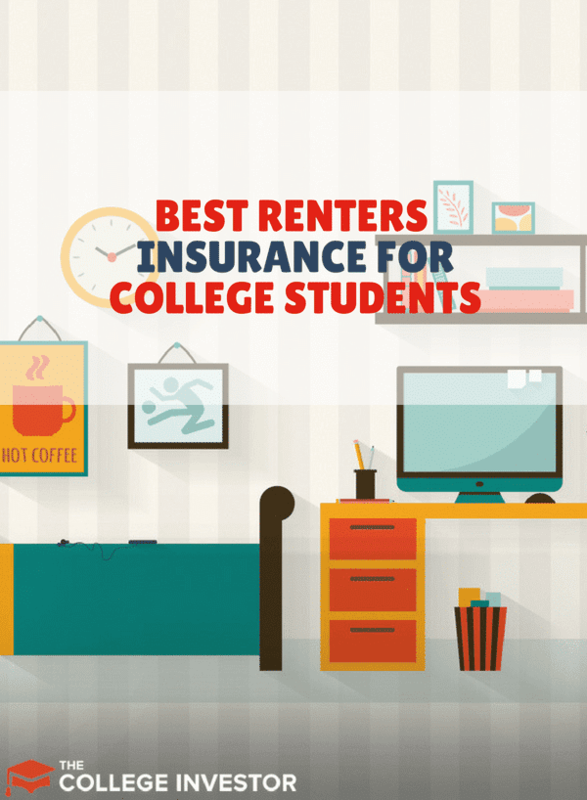 There are our top 3 picks for the best renters insurance option. Each one is based on your own personal situation. These options might not be the best for everyone, especially if you can get a multi-policy discount with your current insurance company. There are a lot of companies that offer renters insurance. The list below is some of the most popular choices. If you are looking at a company not listed, let us know in the comments below! 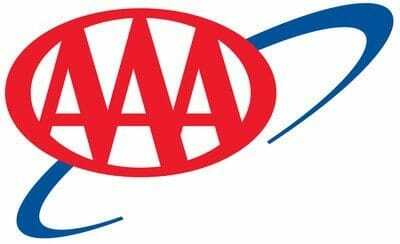 AAA is most known for it's roadside assistance and auto insurance programs. However, AAA also offers a full suite of insurance products, including renters insurance. If you're already taking advantage of auto insurance through AAA, it could make sense to see if you could save even more by adding in renters insurance. The offer renters insurance policies for as little as $5 per month. Check out AAA Renters Insurance. Allstate is one of our top picks for renters insurance because they offer a great product at reasonable prices. They are one of the most well known insurance companies, and offer a full suite of insurance products that can match your needs. We think that Allstate is best for people combining their auto and renters insurance policies. They advertise that you can get rates as low as $4 per month. Check out Allstate Renters Insurance. Assurant is not the most well known company, but they have been doing renters insurance for a while and they have some great options. The offer flexible billing plans, as well as low deductibles as low as $100. They allow you to get a quote quickly and easily online. They advertise that you can get renters insurance rates as low as $5 per month. Check out Assurant Renters Insurance. ePremium Renters Insurance is another not very well know company that is trying to offer some different variations on renters insurance. For example, they also offer security deposit insurance where you can pay a small non-refundable insurance premium in lieu of a larger security deposit. When you move out, the insurance will cover any issues, up to the security deposit amount. You can get renters insurances rates as low as $5 per month. Check out ePremium Renters Insurance. 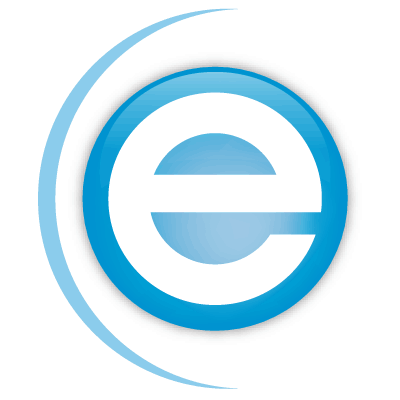 Esurance is a popular choice for renters insurance as they were one of the first companies to advertise that you could do everything online. Since then, we haven't heard much from them. They have full service renters insurance that even pays for you to live if you have to leave your apartment and your landlord doesn't cover everything. They currently advertise that their average customer pays $14 per month for renters insurance. You can check out Esurance Renters Insurance. 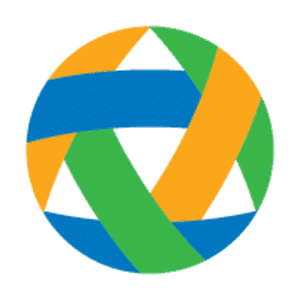 Farmers is a traditional insurance company that is very well known. They offer renters insurance as one of their many product offerings. They offer a wide variety of renters insurance options, including liability coverage and more. They even advertise that their renters insurance will help you with personal liability if needed. They advertise that their renters insurance only costs pennies per day, so we expect relatively low payments. You can check out Farmers Renters Insurance. Geico is most well known for it's car insurance (and it's Gecko mascot), but Geico also offers renters insurance and more. The great thing about Geico is that if you have their auto insurance, you can get a mutli-policy discount and save even more money (or maybe even get your renters insurance for free). While they don't advertise their renters insurance rates, we expect them to be pretty low. You can check out Geico Renters Insurance. Jetty is a startup that is working to change the renting game. They offer an innovative platform that allows you to get renters insurance as well as security deposit insurance and lease guarantor services. 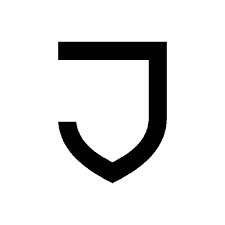 If you need someone to cosign your lease, Jetty can help with that. They have an app and online site that makes it easy to apply. They don't advertise their insurance rates, but we imagine they are on par with most companies. Check out Jetty Renters Insurance. Lemonade is another startup that is looking to change the insurance space. They offer app-based renters and homeowners insurance. They also advertise that you can get renters insurance for as low as $5 per month, and homeowners insurance from as low as $35. They are one of our top picks for renters insurance because of their low rates and easy to use app. They also attempt to make insurance claims very easy by having it all done on the app - and they claim that you can even get paid in $3 minutes in some situations. Check out Lemonade Renters Insurance. 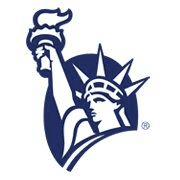 Liberty Mutual is a long time favorite of ours for renters insurance, as they've been doing it for a long time and have great rates. You can get a lot of different options with your Liberty Mutual renters insurance, but make sure you only get what you need. You can also combine policies to get a multi-policy discount if you have other insurance with Liberty Mutual. They currently advertise that you can get renters insurance for less than $1 per day. Check out Liberty Mutual Renters Insurance. 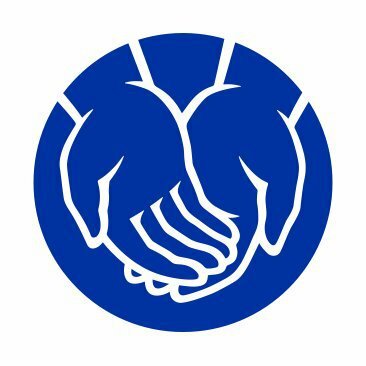 Nationwide is a popular insurance company that has been made famous from it's celebrity endorsements on TV commercials. However, they also offer renters insurance to compliment all their other product offerings. Nationwide doesn't advertise it's renters insurance rates, but we can assume they are competitive to most of the other companies on this list. They do say that they focus on bundling insurance, so that you can save even more with a multi-policy discount. Check out Nationwide Renters Insurance. 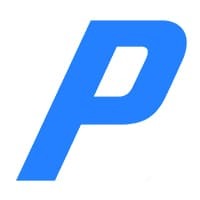 Progressive is another popular car insurance company that also offers renters insurance. This can be a great deal if you already use Progressive for car insurance, because if you bundle, you can save a lot of money. Progressive's renters insurance policies can protect your belongings, protect you against lawsuits, and even help pay for temporary living expenses. Progressive advertises that you can get renters insurance with them for as little as $1 per day. Check out Progressive Renters Insurance. State Farm is another popular insurance company that's most well known for home owners insurance, but also has renters insurance policies. As a result, the renters insurance seems like an after thought for the company as the site to apply is hard to navigate and find information. State Farm does have an app that can help you with your rental experience, but we're not quite sure how it connects to their renter insurance policy. Check out State Farm Renters Insurance. USAA is another great choice for renters insurance, and actually the company that I personally used while I was in college. The big drawback to USAA is that you have to be a member - and that requires that you serve in the military or are a dependent. While this does apply to a lot of people, it doesn't apply to everyone. USAA offers renters insurance for as low as $5 per month. You can also combine this with other insurance and get a multi-policy discount - which could save you more than the cost of the renters insurance, making it free. For example, I had a $5/mo policy, but I saved about $20/mo on my car insurance - making it free and then some! Check out USAA Renters Insurance. College is the first time many students move out of their parents' house — whether to a dorm room or sharing an apartment with friends. It's also the first time that students really start to acquire their own possessions — computers, electronics, furniture, and more. Plus, college students typically don't have a lot of spending cash — mom and dad help out with a lot. The amazing thing about renters insurance is that it is extremely cheap! I'm talking incredibly cheap. When I was going to college, I had a renters insurance policy worth $5,000, and I was paying $4 per month for the policy. Plus, I used the same company that did my auto insurance, and I received a "multi-policy discount" of $15 on the car insurance. The bottom line: it was free. It's important to note that no state law anywhere requires that you have renters insurance. However, many landlords do require renters insurance in their leases - and you have to comply with the terms of your lease. What are your thoughts on renters insurance? Do you have a policy or recommend one? This is fantastic advice. When I was in college I worked as an RA… so many residents would have benefited from a renter’s insurance policy. I had one room where a roommate accidentally broke his roommates $2000 tropical fish tank. It was a financial and literal mess. Great advice here! We own several rental properties and I know that some of our tenants do not have renters insurance. It’s really silly (maybe I should use a stronger word like “stupid”) considering how cheap it is. Although you could just use your parent’s insurance, the deductible would be much higher. I like the n deductible aspect of rent’s insurance just to cover the computer. Renter’s insurance is always a good idea. It protects you but also your landlord in a bad situation; many places require it for renting! My problem is i’m not finding $10 for 10k coverage its more like $123 with a down payment of $400. I dont have that kind of cash. I’m in college. Call around to different places – and are you sure that the $123 isn’t annual? That would be about $10 per month.